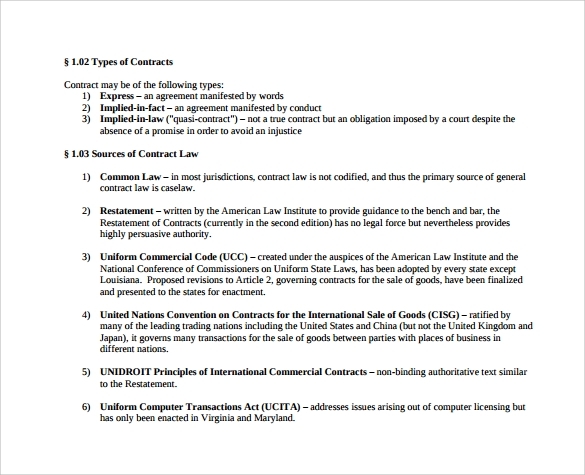 In a business agreement, one way of presenting the essential terms and conditions of a deal is via contract summary where the client and seller will have a better view of the said deal before or after signing it. 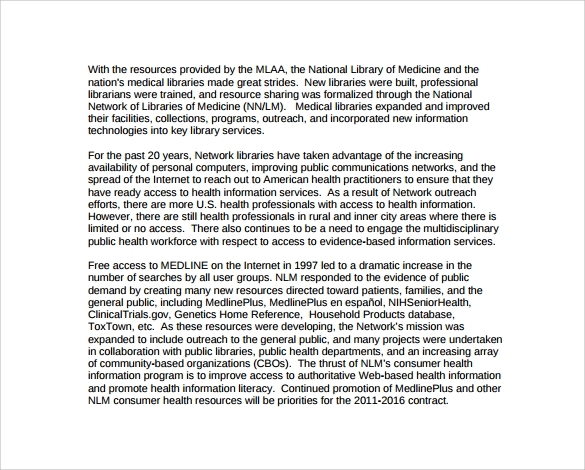 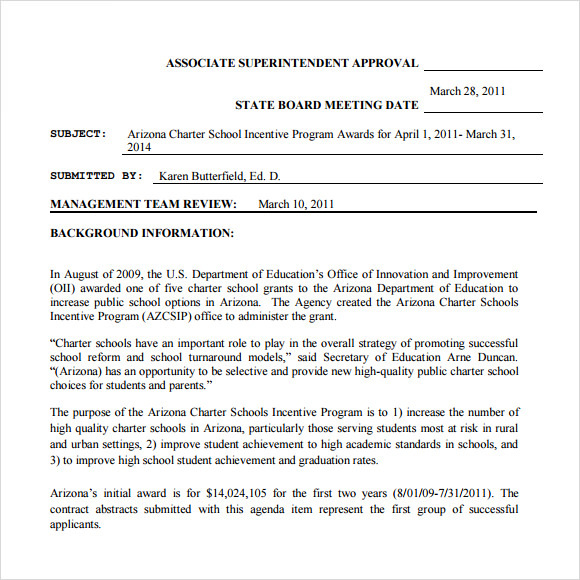 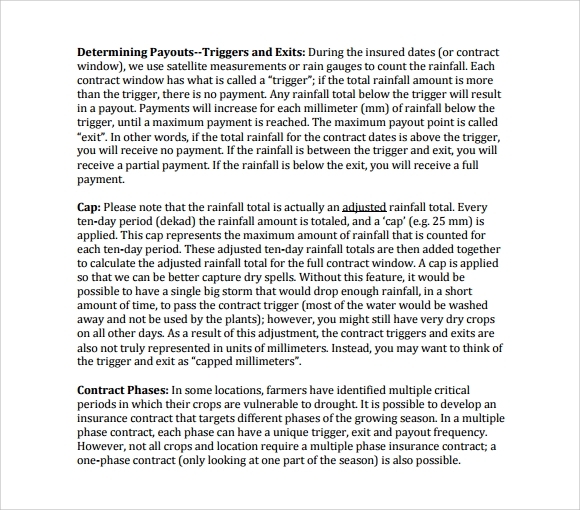 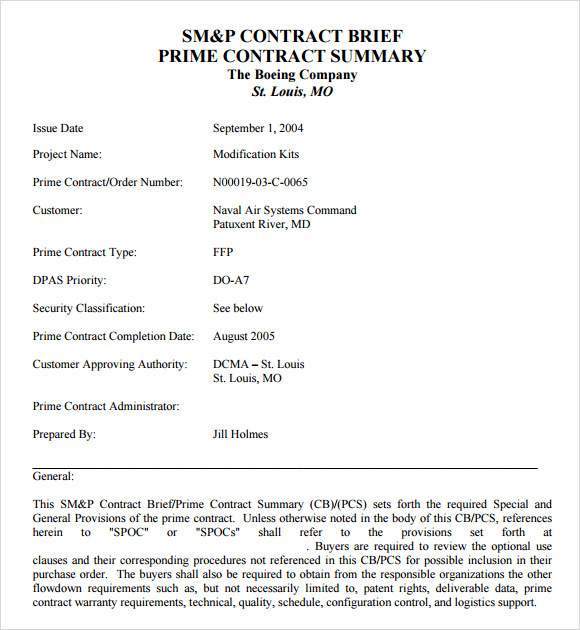 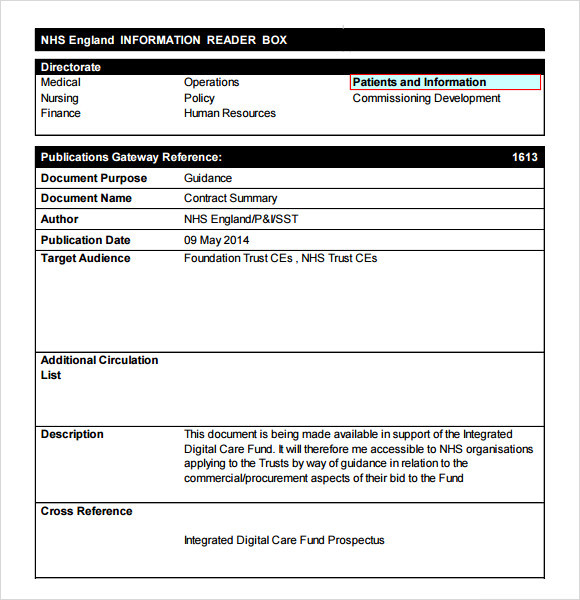 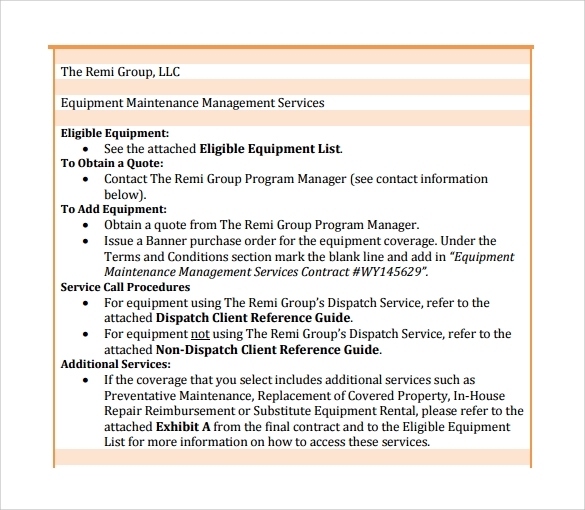 This shortening tool is suitable when there is a long and complicated contract that needs a simplification that every reader will understand.The example Meeting Summary Templates is free by downloading it online or in Microsoft word or excel to choose the sample format you can use in simplifying an agreement. 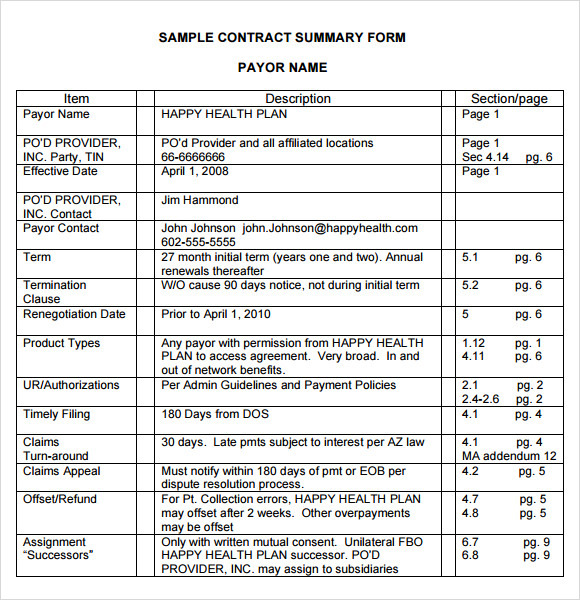 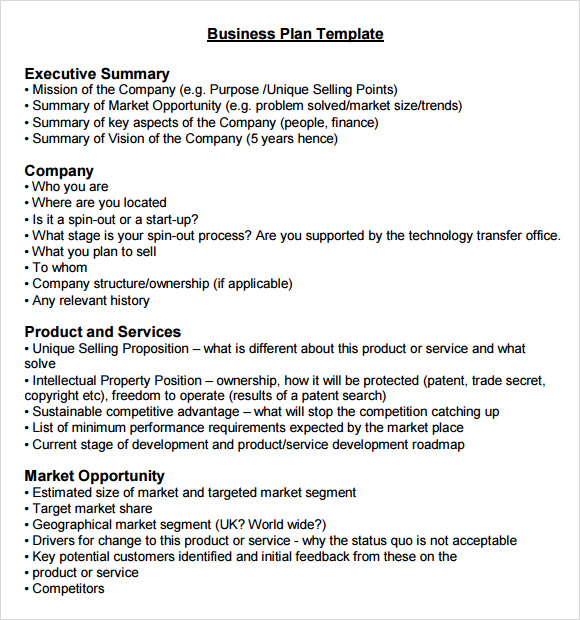 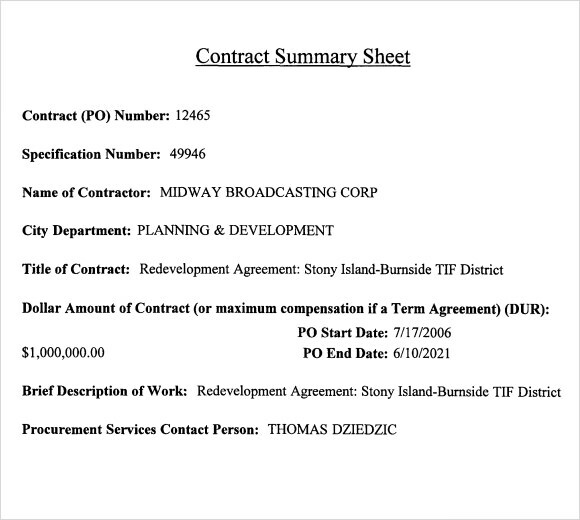 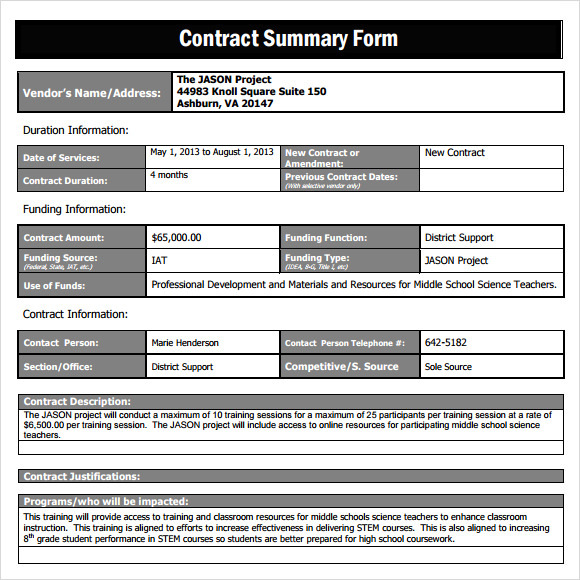 Contract summary template will surely help any deals be comprehensible and agreeable to both client and seller by giving you the printed layout of the deal.